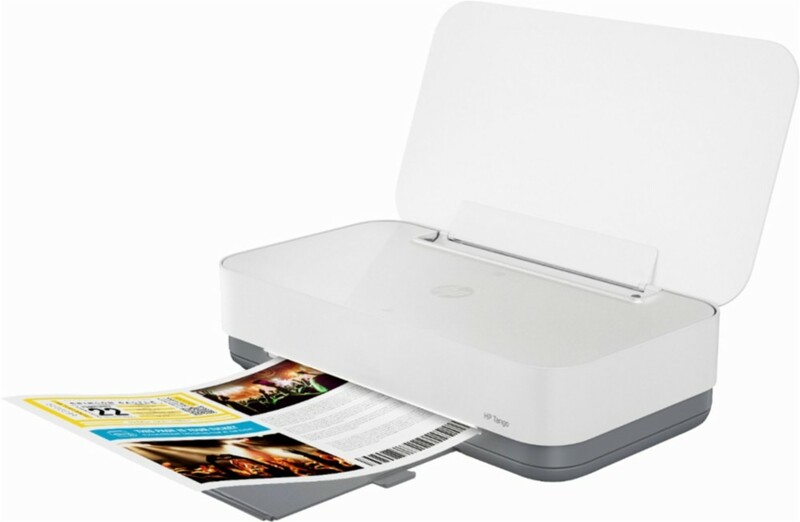 HP Photo and Document All-in-One Printers are designed for families and other home users who want a device capable of printing everything from documents, email and web pages to rich, bright lab-quality photos – with copy and scan tools too. Get started fast with simple setup that guides you through each step. Share with friends and family from a variety of smartphones, tablets, or laptops. Have confidence in your connection with steady performance from dual band Wi-Fi. Get voice-activated printing that saves you time and delivers a hands-free printing experience. 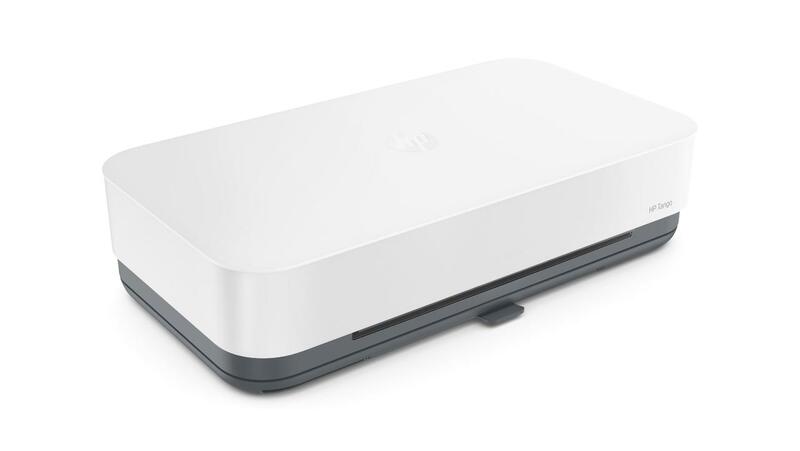 Connect to cloud-based printing with Wi-Fi or your cellular network. 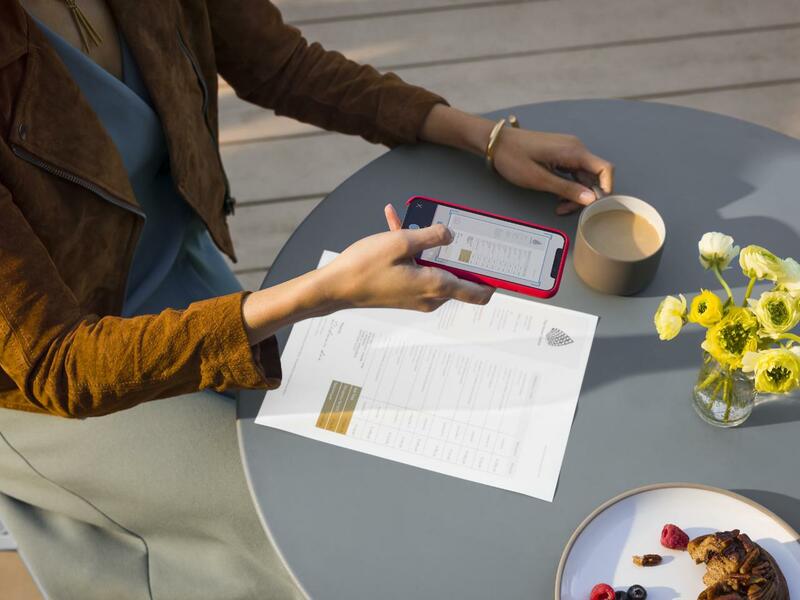 Easily print everyday documents from your smartphone. Get high-quality scanning, and share to email or cloud. Plus, take a photo as a copy to send to Tango. Get notifications when printing, scanning, or copying from your smartphone. Save on ink and get it automatically delivered right on time. Get rich black text and vibrant graphics for all your everyday documents.HP 64 ink cartridges deliver authentic colors so all your prints will shine. 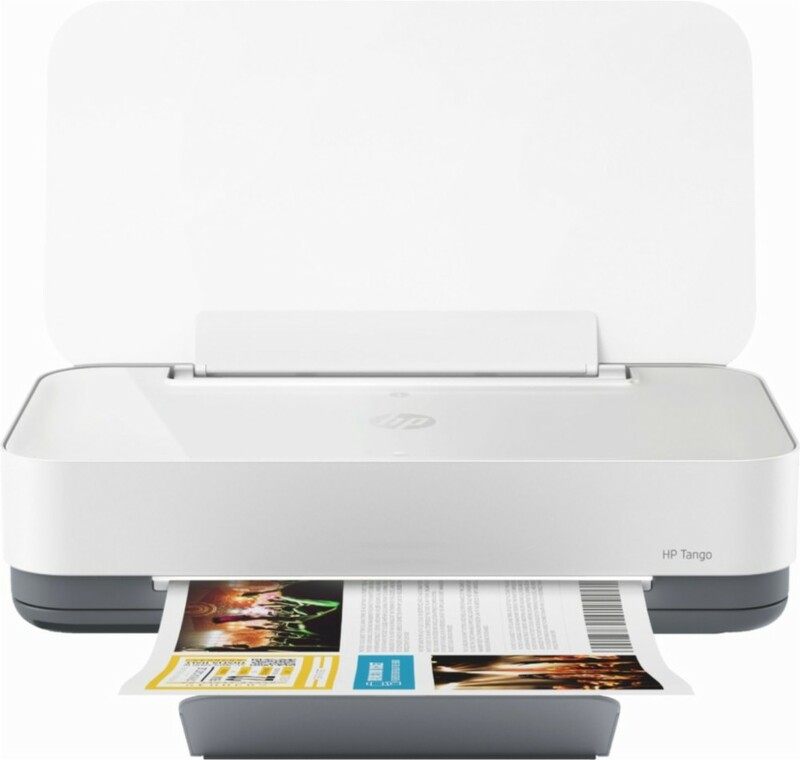 Print photos from your smartphone for free, with Tango and HP Instant Ink.